If you are looking for an online Photo Editor Site then I would suggest you Funny Pho.to , which provides everything in just a single box. It consists of over thousand creative photo frames , effects and montages. Its all very easy and instant. Just select the effect and upload your photo. All done ! I have listed all the features of this amazing photo editing site . 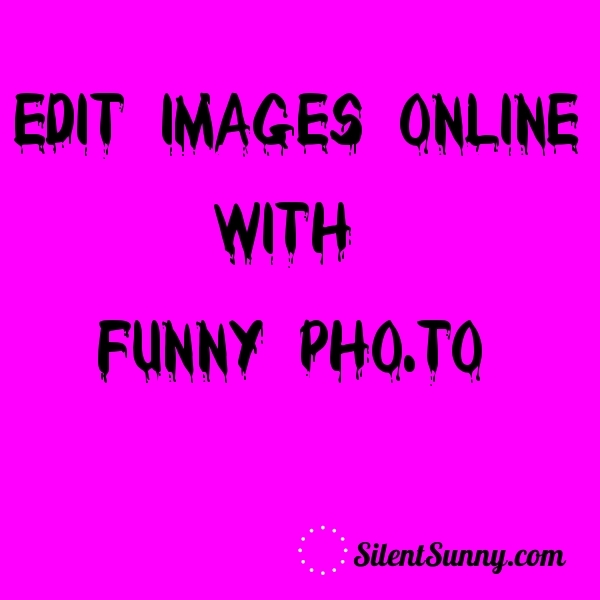 Look at the features and get a reason to edit images with Funny Pho.to . You do not need a hat and caps to click your picture. You can add them in any picture .Get a christmas cap or a birthday cap on any image. You can add any face to any body . You can put your face on a body of any actor, actress, pirate, movie character, superhero , athelete or any attractive girl . This feature will transform you into your favourite animal . It has a rabbit, lion , tiger , panda ,chimp, sparrow etc. Stylize your picture with these effects . By this you can turn your photo into old with old photo effect. You can add rain drops , rainbow, snow and more effects on your pics . Make your pictures more attractive and different from others by adding different borders to your pictures . This feature will turn your photos into Sketching and Painting. You do not need to pay an artist to create a painting of you . Its all free with this amazing photo editing site . It will give premium touch to your photo. Make your picture with various drawing materials like crayons, pastels , charcoal and more . All instantly and you do not need to be an artist. This feature makes you feel like a celebrity. Put your photo on the dream magazine cover like glamour , vogue, times , people and more. Cheer your nation by putting the flag on your face. Get a Picture of your favourite celebrity holding a picture of you. This is possible with Celebrity and Me feature . It does not matter if the background of real picture is not good. You can still change it into beautiful and attractive background with these effects. If you want to put your family or friends in one picture then you can use this Multi Photo Frames which gives 3D montage effect to your pictures. Collect all the memories and put in the wonderful picture. You can make a collage of any shape and express your feelings. There are several shapes like heart , flower , smile, Dollar , Music and more. This feature comes with animation . Make a photo frame of beating heart, life line, Double heart photo ,elephant artist . Simple Photo frames gives you lot of options to make a your photo look special . This feature adds lighting effect to your picture . You can turn day into night, add sunset effect to your picture or add flood lights to highlight your pic. You can add color effects to your picture. Highlight any color in the image and make it feel fresh. It comes with the HDR effect which is actually an imitation. But still effective to impress with your picture. This feature makes the kaleidoscope or Jigsaw puzzle of any picture. One of the cool feature of this photo editor. You can put your face on the various currencies like dollar, pound, euro , etc. Get a picture with your zodiac sign . This feature will make you into zombies , vampires and Demons. 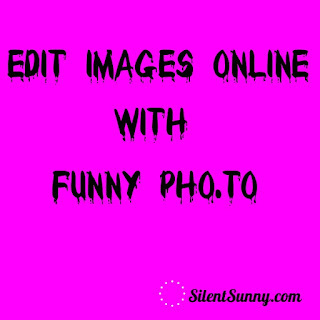 If you ever want to edit your picture then yo should try funny Pho.to site.